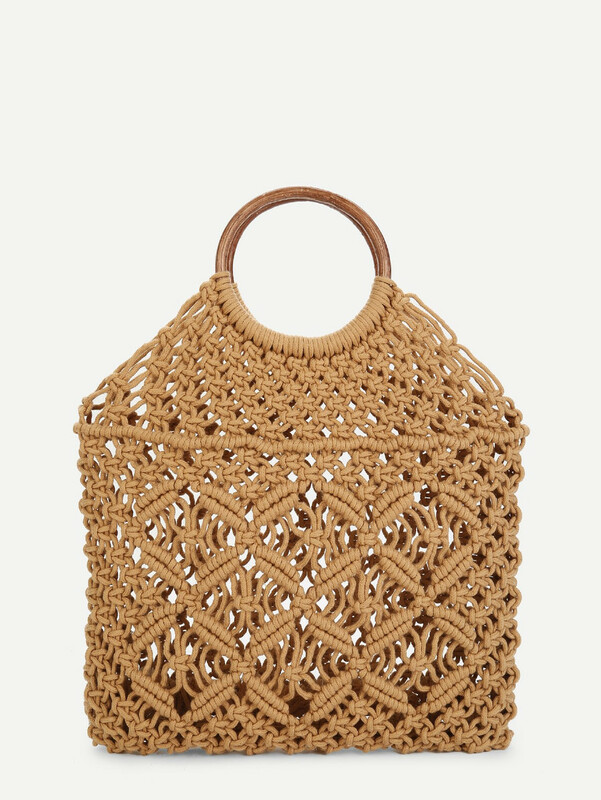 Woven has become a serious contender as the new season’s most essential bag. 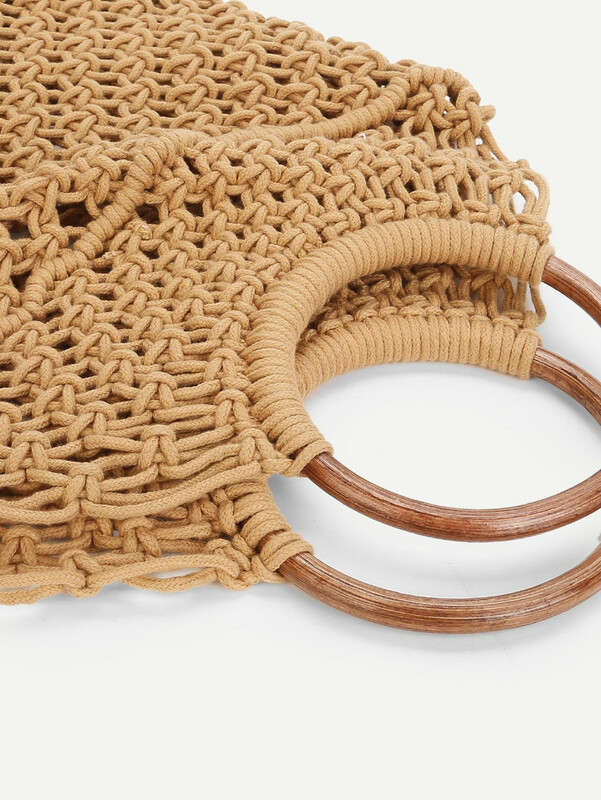 These handwoven wonders are a hot trend for Spring 2018. 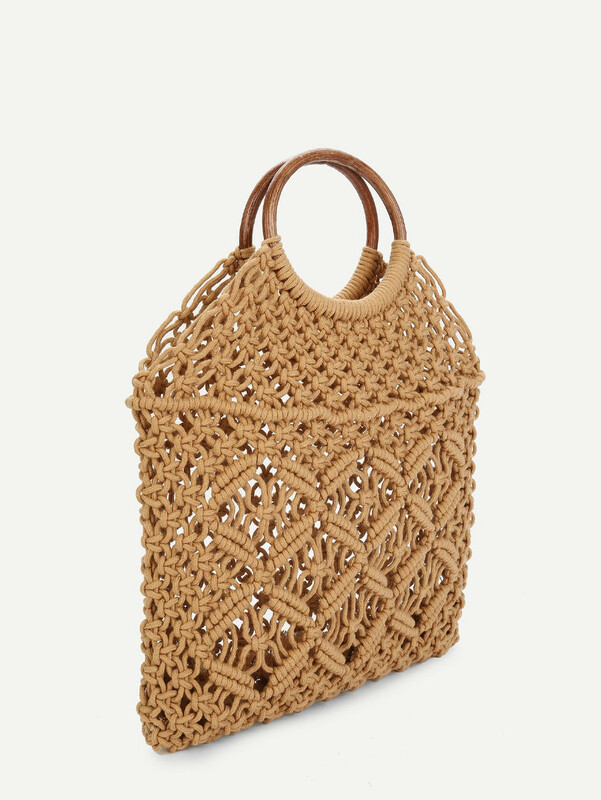 Natural, textured… in the city or at the seaside – Straw, Wicker, Woven and Raffia are a must-have for the season!